Calling all Young Friends, and for this special event we're inviting the Young at Heart! Mark your calendars for a winters eve of fun. 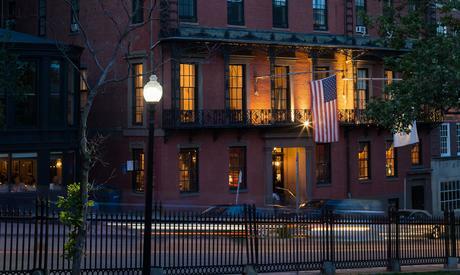 Our Young Friends Winter Social will be held at the Union Club of Boston on Friday, December 7th from 5:30pm-9:00pm. Join us to raise goodwill and funds for Boston's first public parks - the Boston Common, the Public Garden, and the Commonwealth Avenue Mall. Tickets are $50 and include two (2) complimentary drink tickets and hors d'oeuvres.